Providing you the best range of distributor required pan india for 150 unique tea,coffee, green tea with effective & timely delivery. 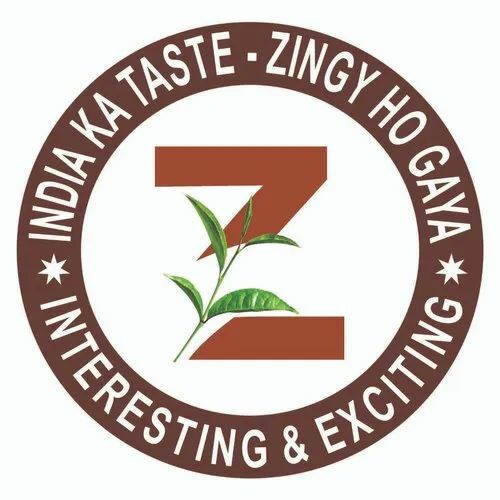 ZINGYSIP being a start up initiative to change way of making Tea / Coffee / Green Tea as well as serving with new Flavours - all Natural for the first time in India. Check our website , review appraisal of Public, Taste our Innovative Products & be a part of our Fantastic Business. Scope to generate Business from Supermarket, Cafe, Hotels, Corporate, Family & so on. Also soon we come up with solutions even for Vending Machine serving Flavours in Unique Flavours. Many Cafe's across PAN India have opted our Naturaal range & growing up. No Franchisee Fee - we promote this Store. ROI - Full in 1st year. No Competetion. Online delivery facility. Join us as Business Associates to your region with all support. Handsome Return. Low Investment but need motivation to work hard. Soon we come up with Basic Tea in Innovative way to serve Rural India too. Zingysip Instant Vanilla Tea - 200 Gm. Zingysip Instant Rose Coffee - 200 Gm.